Looking for tons of space and privacy? You&apos;ve found it here! 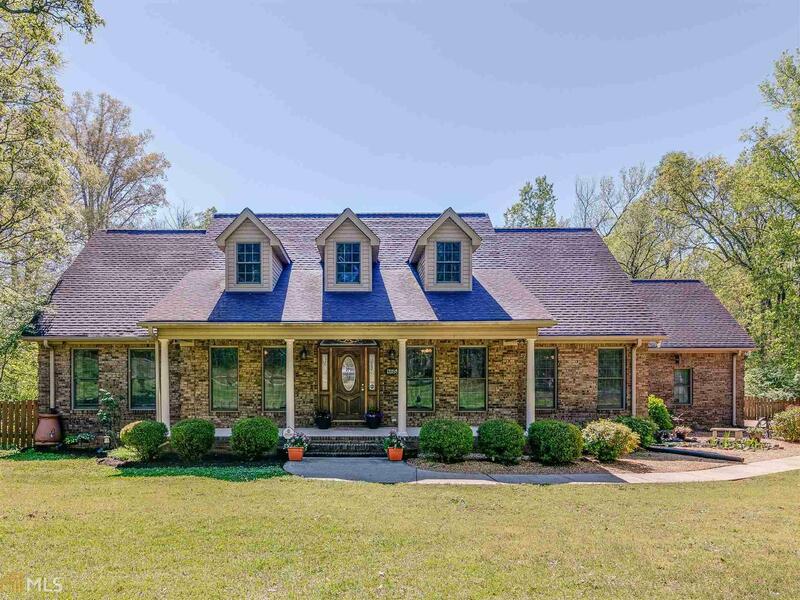 Beautiful 5 bedroom/3.5 bath brick home nestled on over 2 acres! Entertain guests on the large partially enclosed back deck overlooking the beautiful in ground salt water pool! Main level features 3 bedrooms, kitchen w/island, stainless steel appliances & double oven. Separate formal dining room (currently used as office). Large master with his/her closets. Basement perfect for in law/teen suite with large living room, 2 huge bedrooms w/ walk in closets and second kitchen! Approximately 600 sq feet of basement unfinished (including "hidden safe room"), ready for your personalized touch! Easy access to I-75! Call today!